Lupe Fiasco's Chicago-Based Organization Changes Name To M.U.R.A.L. 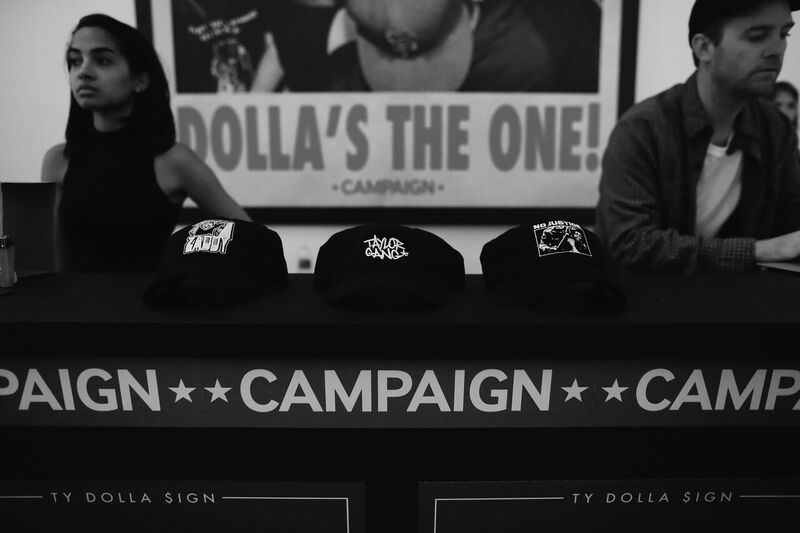 To celebrate the release of his new politically charged album, Campaign, Ty Dolla $ign invited fans out to a pop up shop in Los Angeles on Friday and Saturday from 11am-8pm. 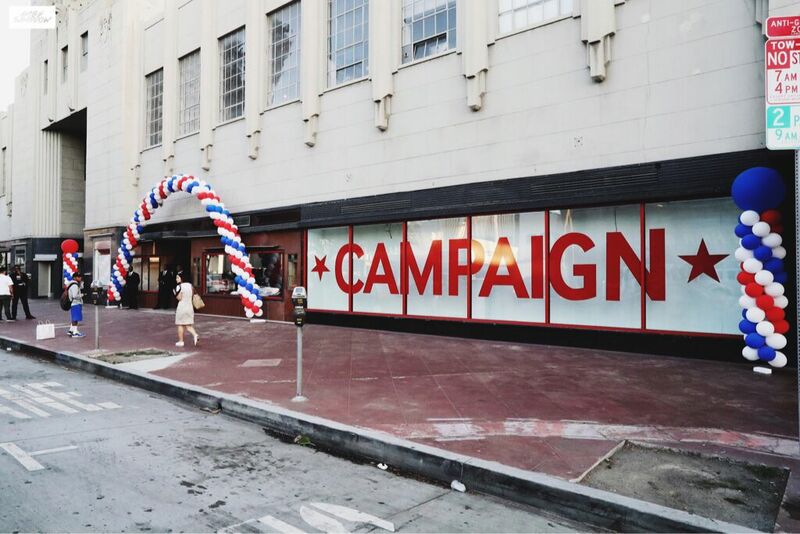 The mid-Wilshire pop up event was hosted by media personality Karen Civil and sponsored by Hemper, Green St., and The Herbal Chef. The event also featured an interactive photo booth, live screen-printing from Mega Merch, art gallery including works from artists Gabe Shaddow, Justin Fry and Nil Ultra. 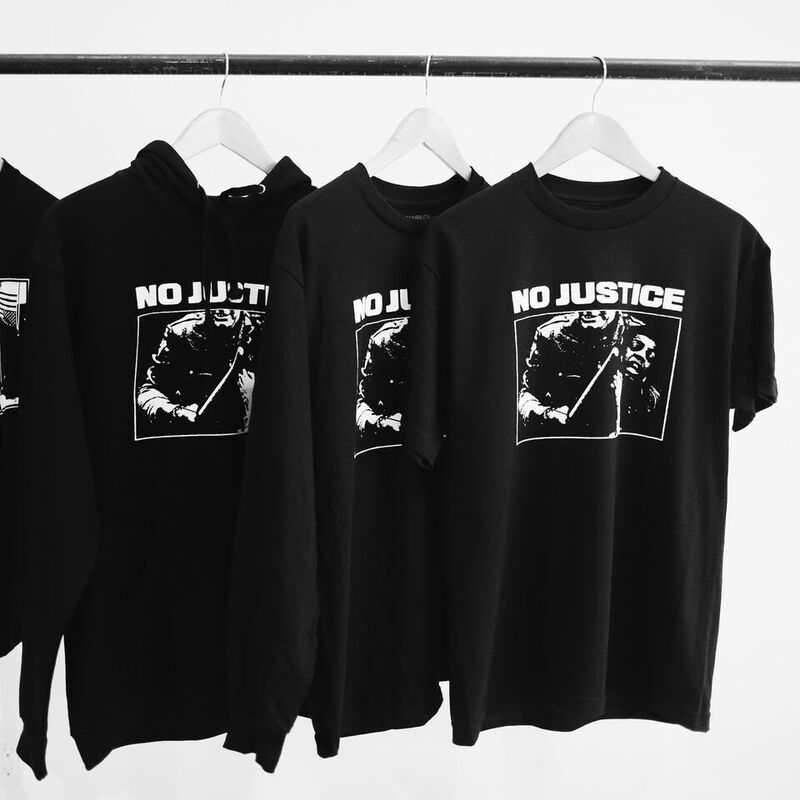 Campaign is available at all DSPs now. 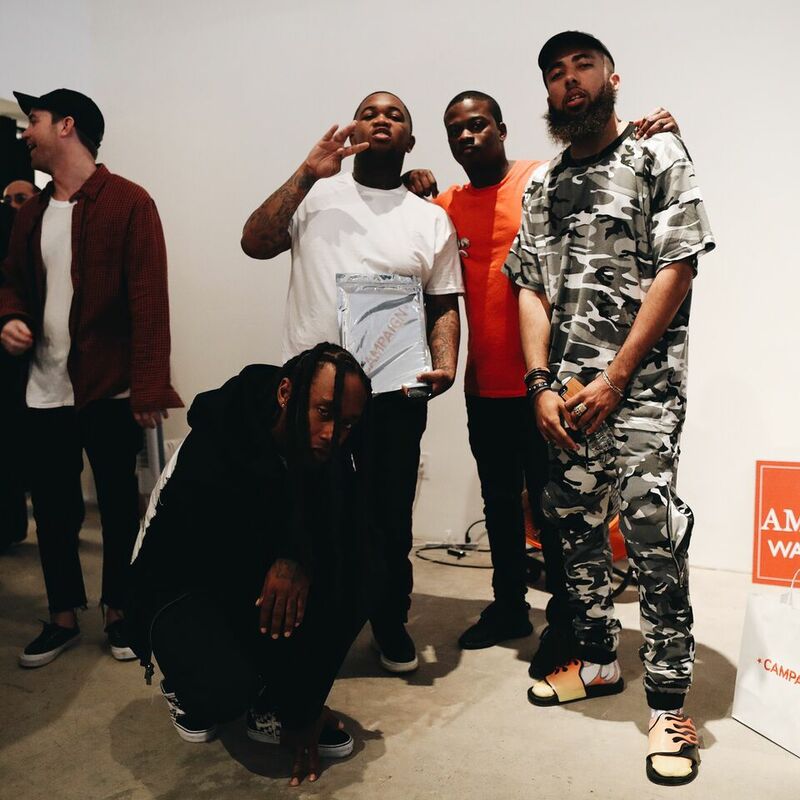 Celebrities and other notable guests who came out to support the cause included DJ Mustard, Tish Hyman, TC 4800, HAM on Everything DJs and Robert Ri’chard. 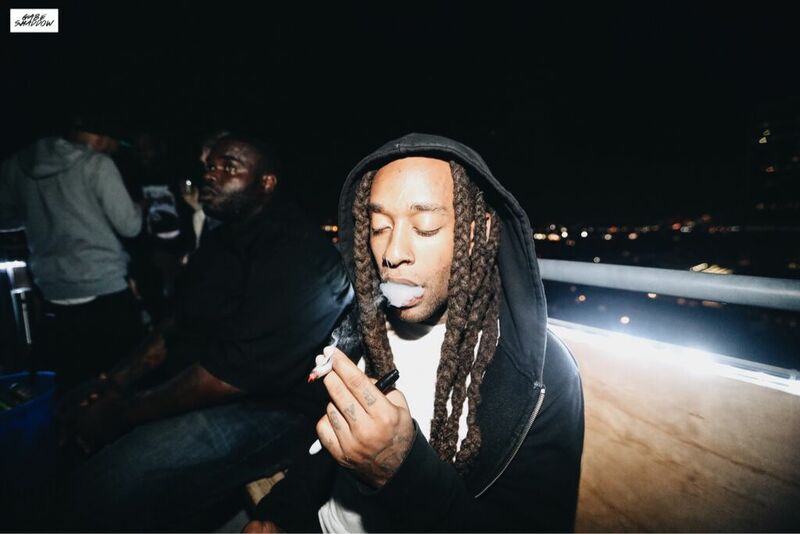 16 tracks of waviness, Campaign serves as Ty Dolla’s most complete body of work to date. Along with the video for “$$$ (Where)” which you can see featuring Migos below, the “Free TC” rapper also tapped Travi$ Scott, Wiz Khalifa, Meek Mill and Trey Songz to assist him on Campaign. 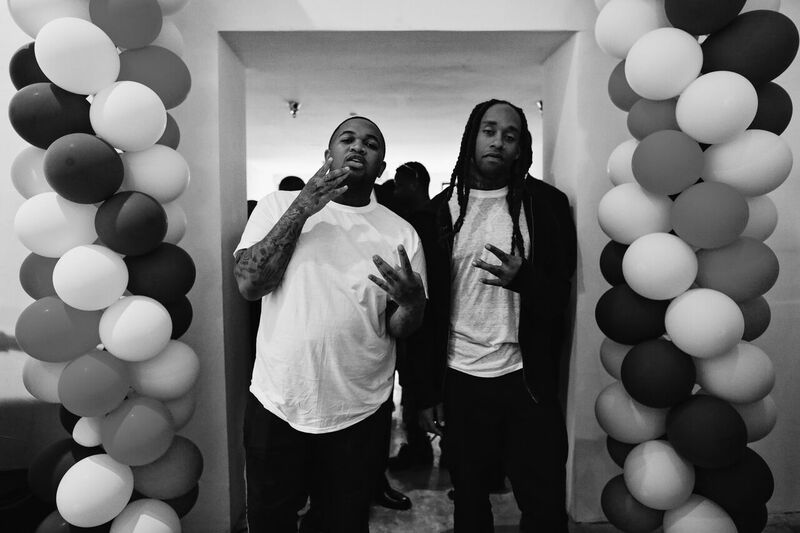 Peep Campaign by clicking here and be sure to check out “$$$ (Where)” below via WSHH. Bumping that new Ty dolla $$$$ all day!!! campaign heavy!!! ??? 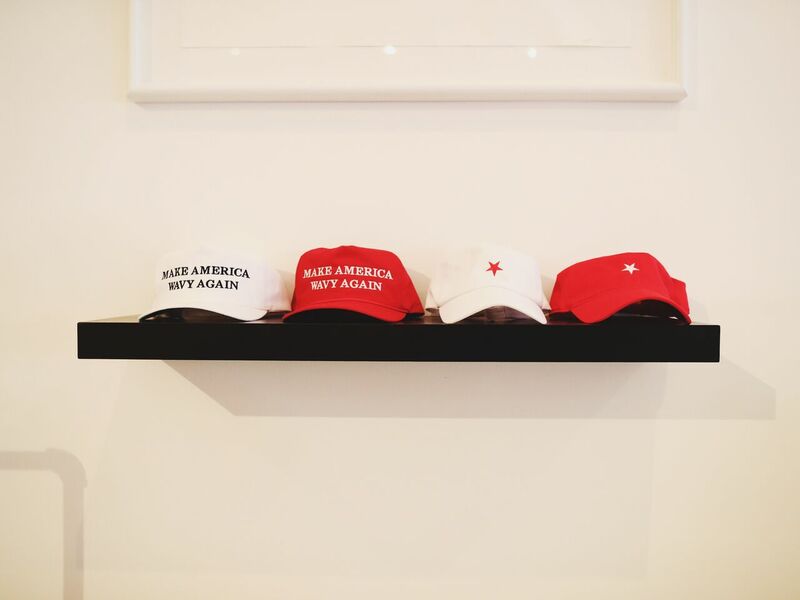 Here are more pictures by Gabe Shaddow from the pop up..